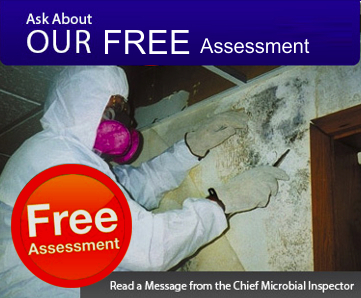 Blog30 Years in the environmental, mold inspection, air quality industry. 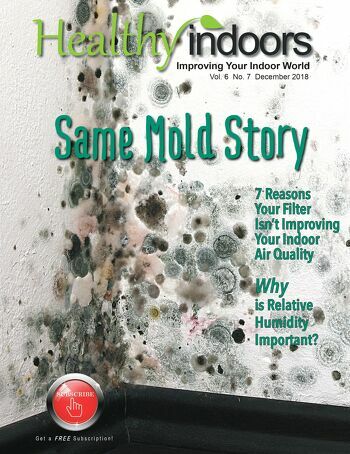 Credit to: Healthy Indoors Magazine and HI Daily are publications of IAQnet, LLC. And how do you deal with it? One of the primary methods is to filter it out of the indoor air. In most homes, the only filtering of the air that happens is in the heating and air conditioning system... Read more.